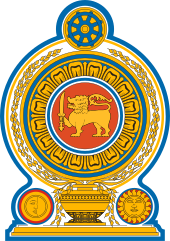 ^ Sri Lanka main opposition party agrees to form national government with ruling UNP. ColomboPage. 20 August 2015 [23 August 2015]. ^ Sri Lankan president warns Mahinda Rajapaksa loyalists against toppling government. The Economic Times. 9 September 2015 [Sep 11, 2015].